After years of public concern and protests of an underground injection well in Fayette County, the County Commission unanimously voted to ban frack waste in January of this year. This ordinance is based on state code WV §7-1-3kk, which gives authority to commissions to develop regulations to protect public health. Pittsburgh-based EQT protested the ban in court. The company operates about 200 oil and gas wells in Fayette County, along with one underground injection control well. 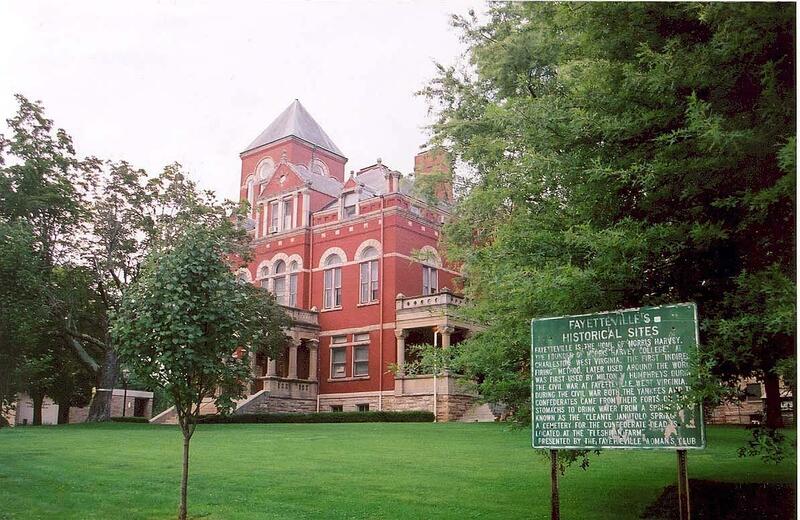 The Fayette County Commission’s Prosecuting Attorney’s Office hasn’t said whether or not the Commission will appeal the decision. 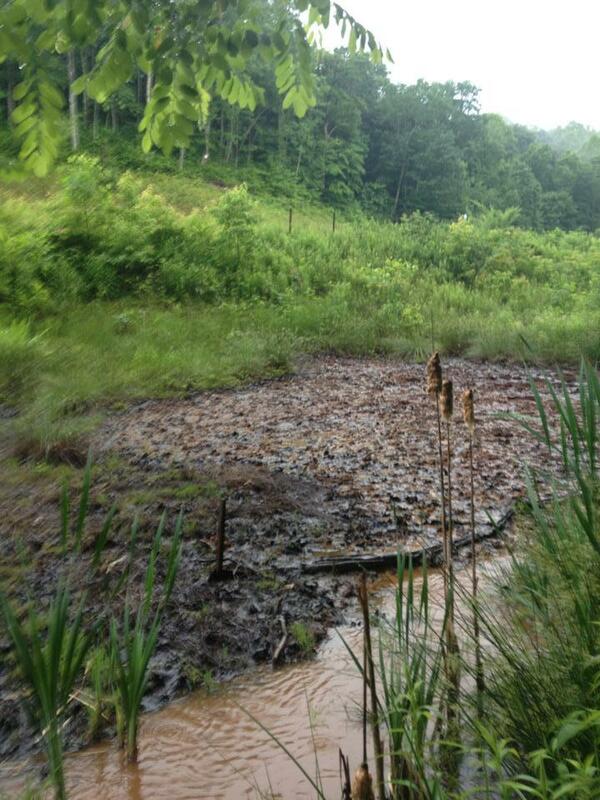 Was This Fayette County Waste Pit Leaking? Danny Webb Construction began shutting down above ground pits last month in Fayette County that held oil and gas waste. 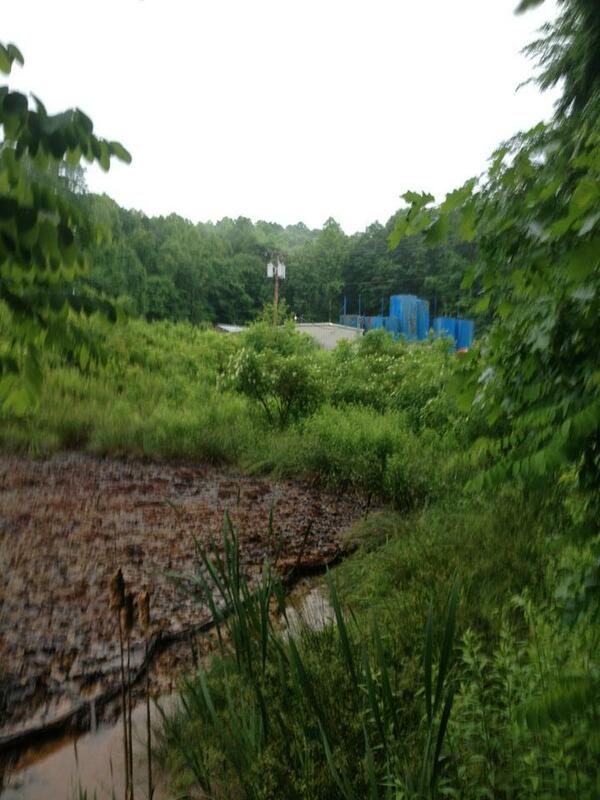 The waste likely came from horizontal drilling operations. In a more recent development, the DEP says a tank that was holding some of that waste, leaked during the process, but was cleaned up. Concerned citizens have been expressing concerns with this particular operation for years. Environmental groups ran some tests last year and while results have turned up inconclusive, it still raised red flags. Listen to hear Marc Glass explain findings from samples taken near the site. 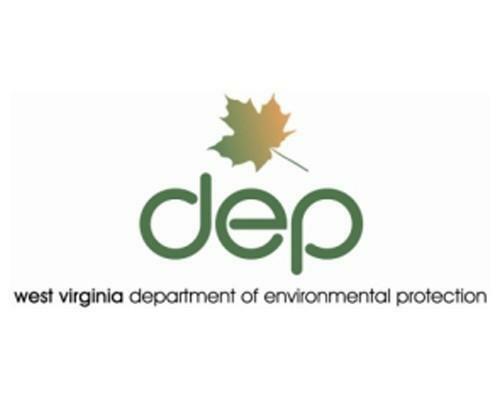 The West Virginia Department of Environmental Protection says there indeed was a leak earlier this month in a pipe carrying oil and gas waste from an above ground pit, to an underground injection well in Lochghelly in Fayette County. As we reported earlier this week, Danny Webb Construction is working to close and reclaim an above ground pit holding waste from the oil and gas industry, including frackwater.